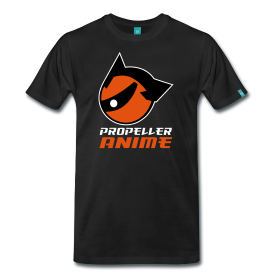 Propeller Anime: Thanks For Coming Out To Our 7th Anniversary Halloween Party! Thanks For Coming Out To Our 7th Anniversary Halloween Party! This past Saturday, we had our 7th Anniversary Halloween Party at Taste! Thank you to everyone for coming out! A lot of fun was had and we have pictures for you to view courtesy of Diana Galvin! We have the thanks and shoutouts to give for the party and also some news of things to look forward to in the near future! First off, thanks to Anime Weekend Atlanta, Anime Festival Orlando, Crunchyroll, Anime Orlando Inc, and Knightrokon for sponsoring our party with great prize support! Congratulations to Britney Horton and Nichole Nulph for winner "Best in Show" at our costume contest! Congrats to Jacob Luke for winning our post-apocalyptic themed award, "Do Survive 199X!" 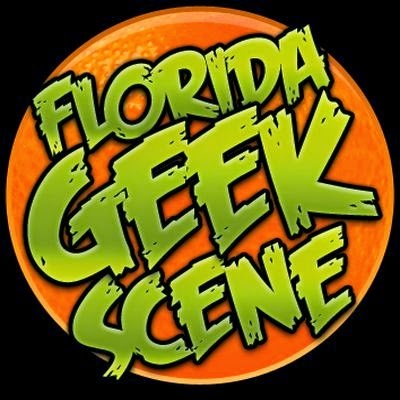 Shoutouts to DJ RoboRob, MagiTek, MC Wreckshin, and Shammers for their amazing performances that night and to Streetpass Central Florida for taking care of the videogame fun! And of course, thanks to all of YOU who have supported Propeller Anime for the last seven years! When this club started, it was never planned to last this long but because of all the awesome anime fans that have come out to our events and have shown their love, we've been able to grow and keep going! As we begin year eight, we already have exciting things to look forward to! This Sunday, November 3rd is the Orlando Japan Festival at the Village at Hunter's Creek on John Young Parkway in west Orlando! We'll have a meetup that you can RSVP here! On Thursday, November 14th, we have Anime Nite Orlando at Bikkuri Lounge at 919 E. Colonial Dr! Our main feature will be a movie we have yet to show, believe it or not. 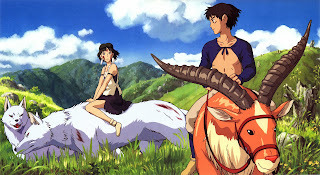 It's Studio Ghibli's Princess Mononoke! It's a free event and doors open at 8pm! An official post will be made soon!